The American could have excelled in many other ways and fields. They may very well be the best nations in the world but frankly speaking when it is about the foodies and the food that is being served, American stands no place to certain other nations. The Americans cannot actually boast of a single cuisine or some kind of food that is completely theirs. Most of the recipes are from some other land. 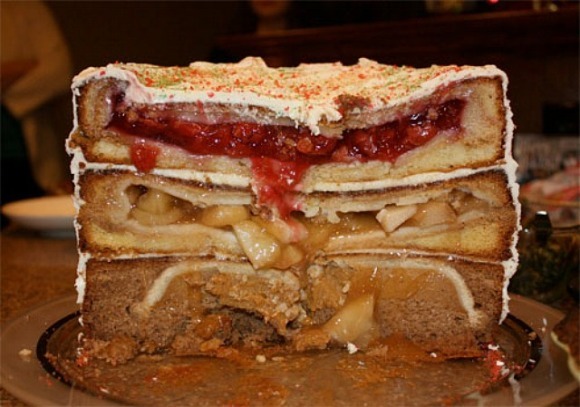 Nevertheless, America is also known for some of the greatest experiments with foods. There are certain cheesy and wheezy food items that can only be created by the people of America. 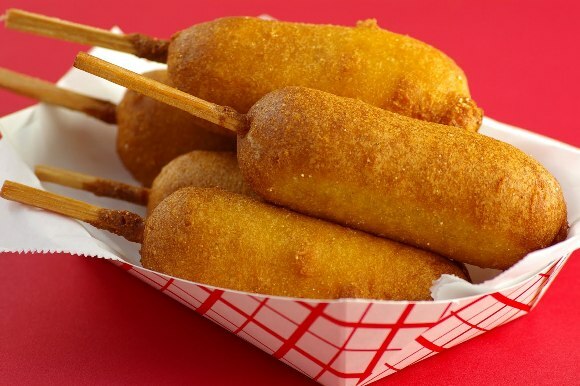 So, We are going to enlist up the top 10 food only America could have invented. There is no doubt of the fact that Americans are very good innovators. Thai is very well proved when a man named Neil Fletcher, came up with his brand new idea of smearing up the hot dog with some cornflower and then frying them deep. This gave the hot dog the look of rich Gold, enough to attract the eyes of the people and at the same time feeding them the same hot dog with a layer of corn on it. According to the Americans, it is something that is quite good but hey after all it is a Hot Dog and the main credit is of somebody else. This is yet another food that we would surely want the Americans to take the credit for it. 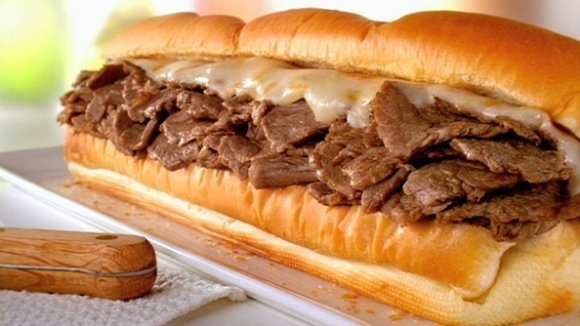 The Philly Cheese steak is a combination of all the things that are surely going to change you over to some bulky fellow provided you take this thing every day without fail. It is prepared with the meat with the highest possible content of fats in it. To add to it, there is a hell lot of Cheese to counter. Whatever it may be, the Philly Cheese steak does taste great and the people of Philadelphia are proud of it! The most interesting thing is that the Americans also have the quality to design a food that is literally not of somebody but named after that country. 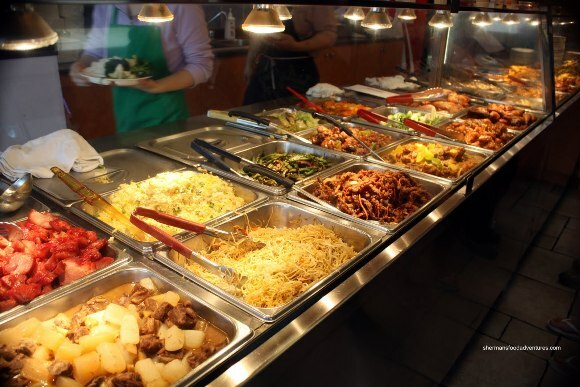 In any case, all the Chinese food that we know of is the modified version of some simple noodles that the Chinese have. However, the Americans have had the time and pleasure to give it a complete makeover and have made it their own. Anyways, As far As I have known, the people from the east are more in favor of Rice cakes that Hakka noodles. If you g take a look at it, you will surely wonder that what is actually the fuss about s’mores. This is nothing but a food that is extremely deep-fried near about burnt and then some kind of a cream are applied over it to decorate. I do not understand what is there that makes it so very much famous but s’mores are some hit amidst the American people. Most of the foreign people find it extremely difficult to understand the reason behind the eating and liking fors’mores but it is as it is! This is by far one of the most beautiful looking dishes that the Americans are given the credit for the invention. This thing surely looks like some sort of a dish prepared by some international chef but hey this solely belongs to America. What is not there in this dish? It has Chocolate, Strawberry flavor to the best possible extent, some sort of Orange flavor and some cheese as well. This unique blend of colors and taste is rarely found in any other American dish! This Salad will completely make you realize that why the majority of the fat people belong to the land of America only. The Americans seem to have a tendency to put in everything in the middle of Cheese and all sorts of Fatty stuffs. In general, what do we refer to as Salad? 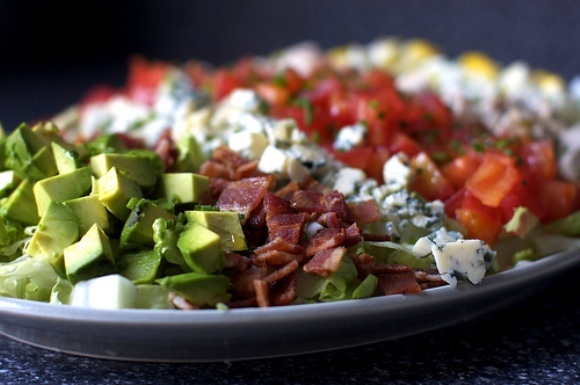 Something that is healthy and delicious at the same time but here in this case, the Cobb Salad is that stuffed salad that will fill in the entire space that you have. To add to that, it will surely lend you the most undesired body weight that you can even imagine to have in your lifetime! In spite of all this, the Cob salad is one of the most favored dishes to the Americans. I seriously do not have any Idea what is so great on this thing. This thing looks utterly fat and disgusting to me but make sure that you do not say this to any American. 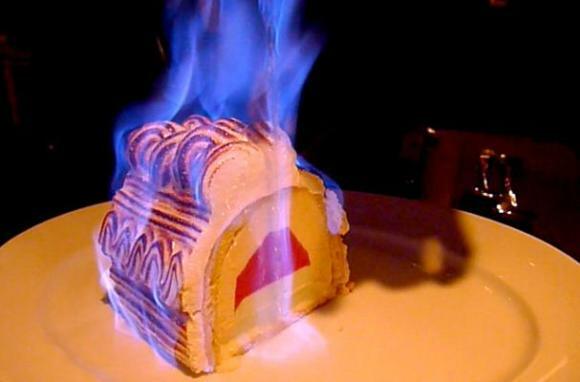 The Baked Alaska is something that no great chef has ever dreamt of it. It is actually a dessert. A Pie has been baked. I am personally a huge fan of Pie and I do not wish to have a pie that is baked but the people of America love it. Obviously, they have created it. I am a huge fan of the Chicken wings that they serve as KFC counters but it is good till chicken. Firstly, it is illegal to kill a Buffalo in here and secondly, I am not in favor of eating such a huge animal But is seems that the Americans love it. 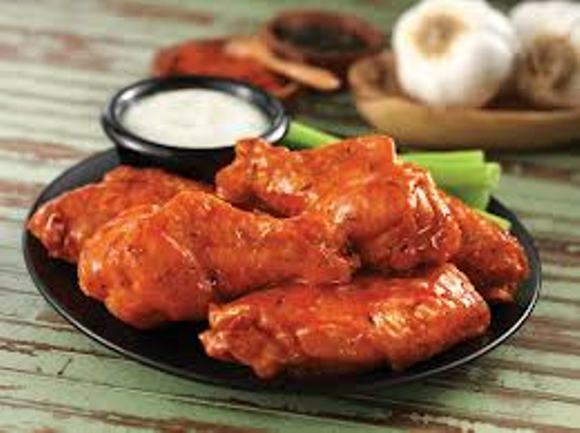 The Buffalo wings are kind of Chicken wings with the meat that belongs to a chicken. They love it being served hot and steamy with some cheese. Meat and cheese is yet another combination that is 100 percent pure Americans. The Name is in itself the acronym for the things that are in the recipe for the food. The Turducken is one of the healthiest foods ever credited to the Americans and yet it surely has some great features. There is no doubt of the fact that the Turdumcken is a quite interesting but let me tell you, the blend of Turkey with a duck stuffing plus mashed chicken with deep fried is absolutely fantastic to eat. All you need is a simple layer of cheese. It is ready to be devoured. 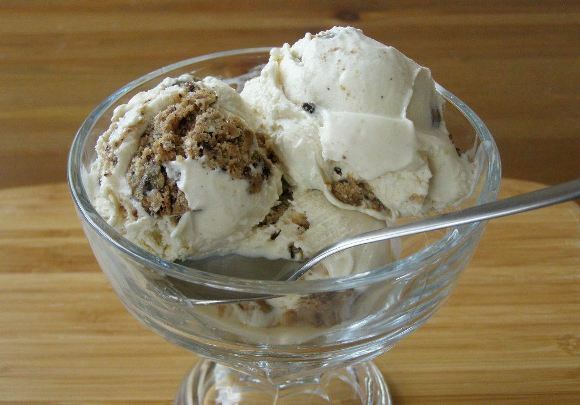 This is an Ice cream of sorts and yet at the same time it has many things that will help the cause of your hunger in the mean time. This is buttery and has a great taste to it considering the fact that there are stuffing’s like cookies and all in it. Originally, this is somebody else’s idea but the Americans have actually devised a great way to ensure that it is better that the original one! Just how high were you when you wrote the description for a Reuben? 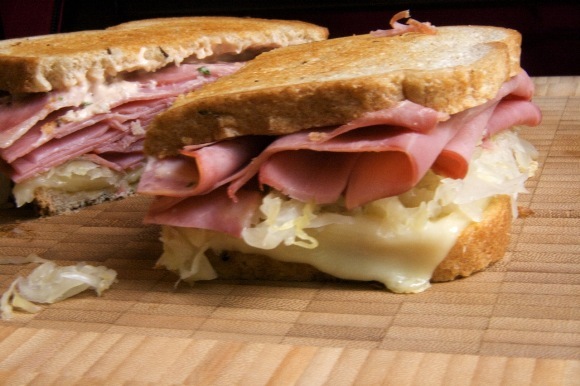 God I wish I were high-no pot around this tiny town- sob sob- now I want a reuben!! I have never had Turducken…. In India, we have our version of Chinese food as well!